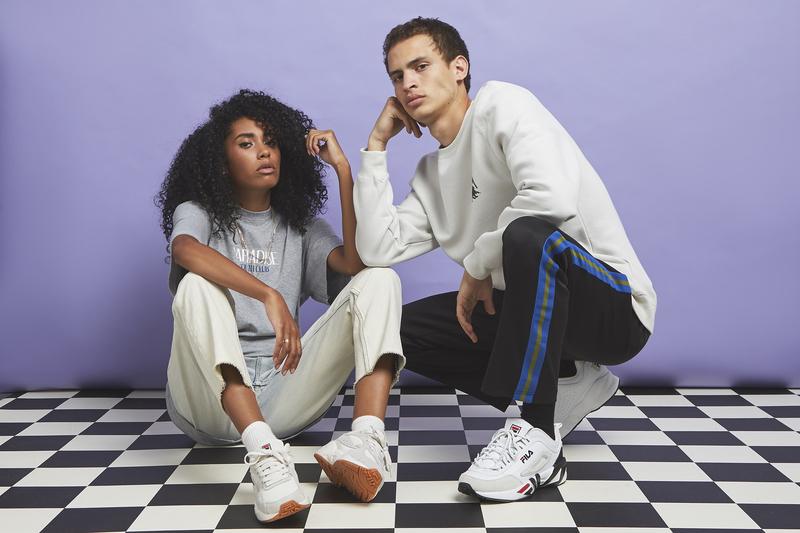 In order to hold significance within sportswear, it’s good to have all bases covered when it comes to creating product for a number of sporting pastimes. 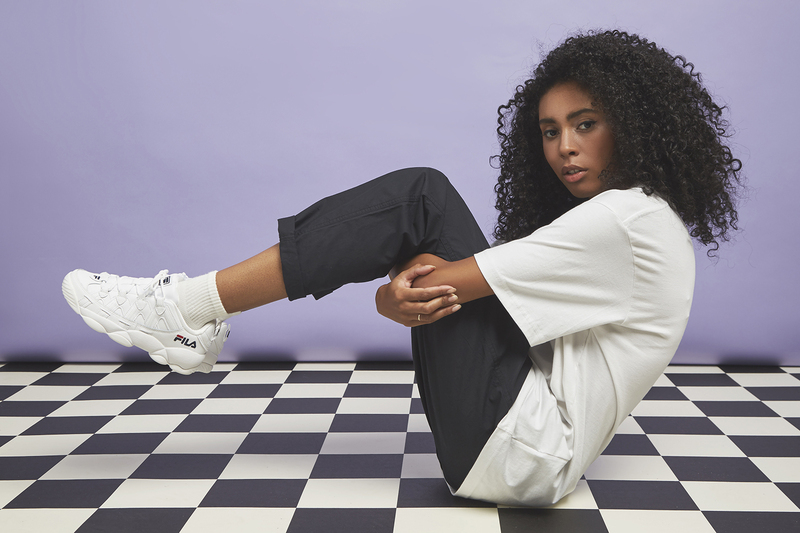 FILA as a brand are no different, and over the past century have created many products that have made an impact both culturally and within performance sports. 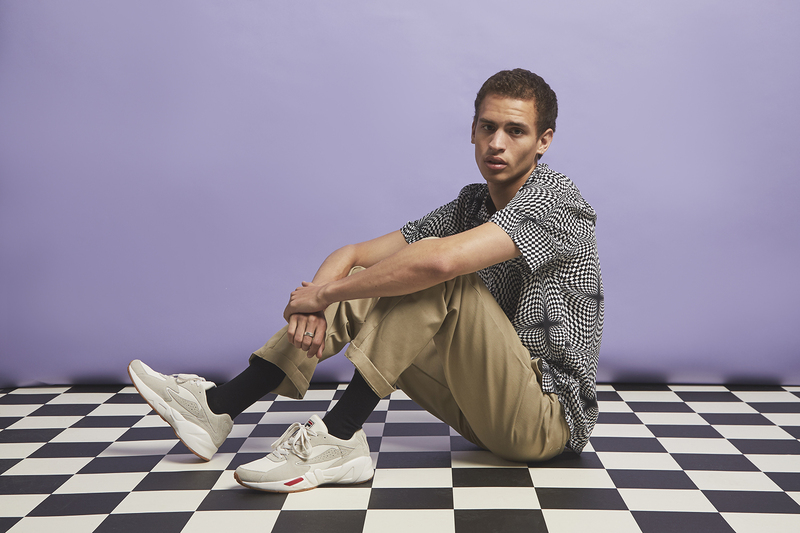 Many styles from both the basketball, tennis and running categories caught the attention of the hip hop fraternity of the early nineties, staying on the feet of your favourite rappers favourite rapper alongside the biggest rope-chain you could find. 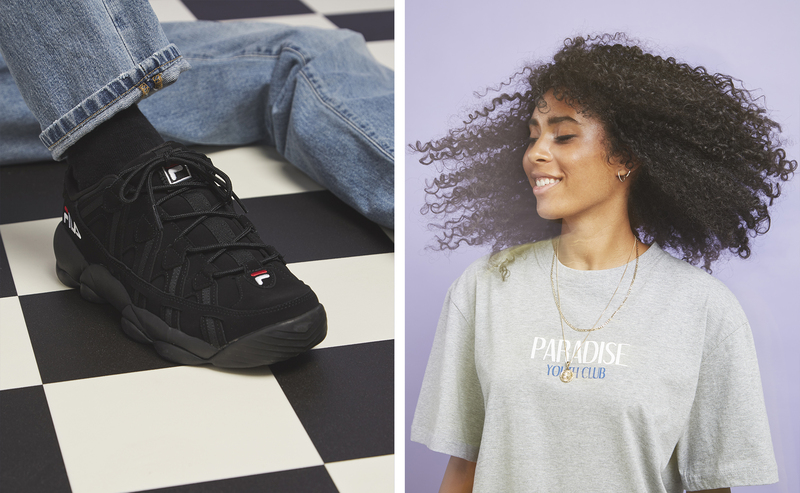 For the latest Summer drop of footwear for 2018, FILA have tapped up a few more favourites from their extensive archive, keeping a selection as true to their original form as possible, and updating the rest with a fresh new approach to colours and materials. 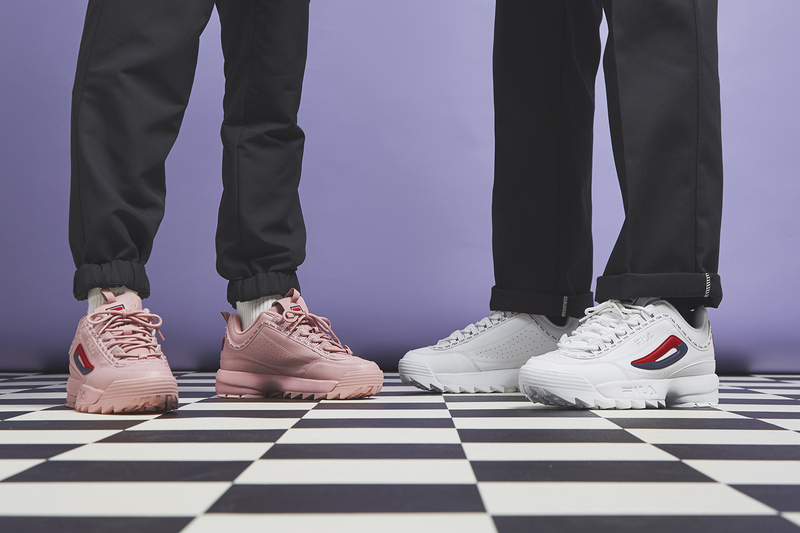 The classic Spaghetti is back, but half the size this time around with a mid-cut upper, Mindblower trades in all-over leather for premium size? Exclusive suede updates, and bright pinks and yellows are applied to the chunky Disruptor II. 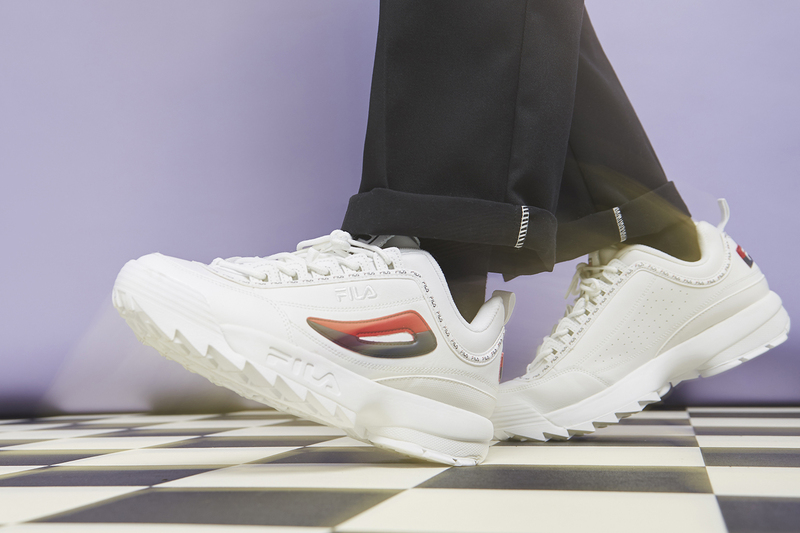 This is also one of the first times the Disruptor II has been sized all the way up for men in a selection of colour ways, with plenty more to start arriving throughout the rest of the year. In addition to the classics, we’ve also began to introduce size? 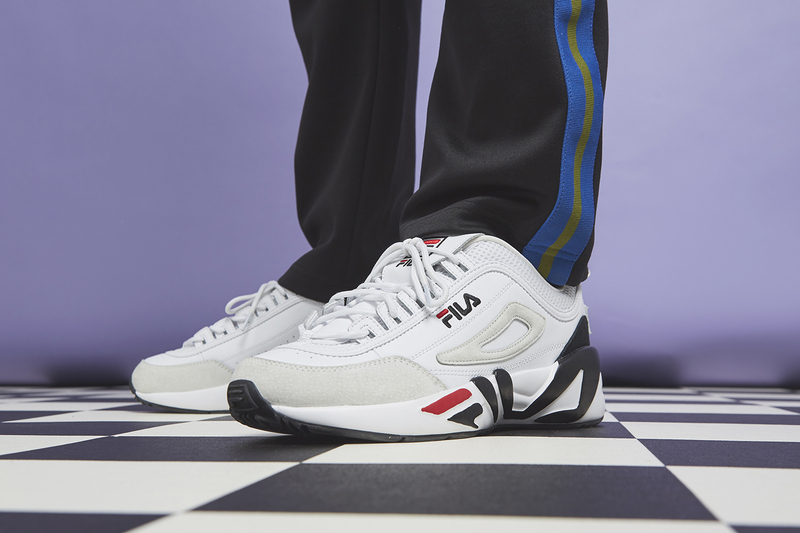 Exclusive hybrid silhouettes that chop and change uppers and midsoles from some of the best FILA shoes from the archive. Kicking things off first we’ve got the Mindruptor, which replaces the ridged sole of the Disruptor with the stretched ‘overbranded’ Mindblower unit. 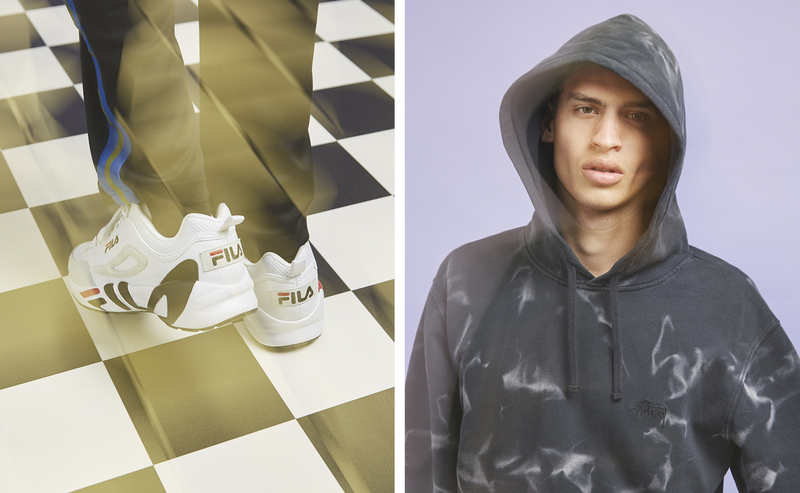 The FILA Summer Collection is available online and in size? stores now.